With all the current events going on, the world feeling like a cesspool a negativity, sometimes the healthy thing to do is to step back. Self-care is making sure that your needs come first in the world. There are many ways to perform self-care and it’s become a topic of many podcast episodes. These are my ones – all from people of color – that discuss self care as a concept and ways that it can be implemented in your life. All of these episodes can be found on iTuns. 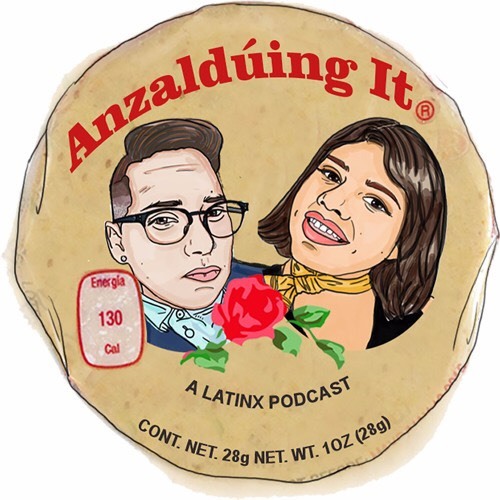 Anzalduing It is hosted by the amazing duo consisting of Angelica Becerra and Jackie Cáraves, “two best friends and queer Latinxs on a budget.” In the podcast, the two talk about whatever comes to mind and the topics can range from the Zodiac sign (aka the Walter Mercado corner) to white supremacy. In this episode the duo talk about toxic relationships and how to grow from them. They also dish out their “self care arsenals” and how to care for yourself and others. 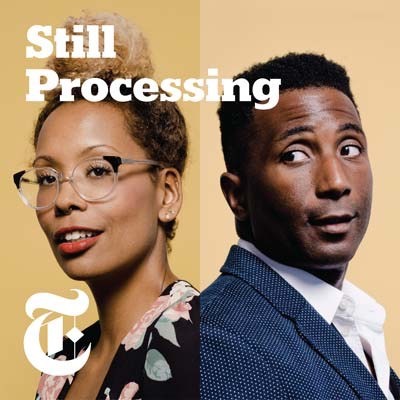 Still Processing is hosted by Jenna Wortham and Wesley Morris, both writers for the New York Times, and focuses on pop culture and how it relates to current events. Not only do they have amazing guests (Barry Jenkins, Jordan Peele), they also have such soothing calming voices that not only get across information but listening to the podcast could be self-care in itself. In this episode, they talk to Dr. Matthew Steinfeld about what self-care actually is and how this political climate is shaping the meaning of self-care. ***Also bonus at the end: Jenna gives out some essential oil and natural remedies to keep you calm through the fall. 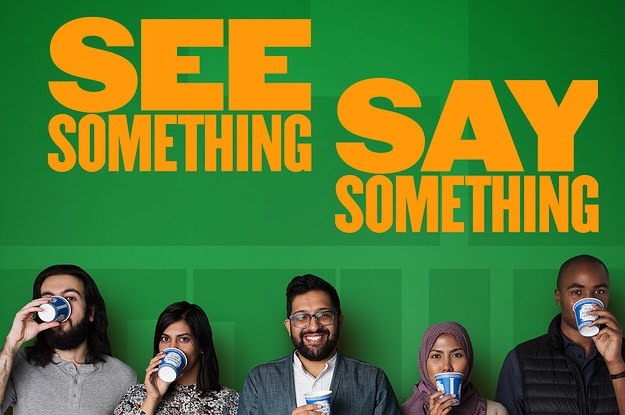 See Something, Say Something is the “podcast where we drink chai, tell stories and talk about being Muslim in America.” It’s hosted by Ahmed Ali Akbar and this episode is a little old (released on 45’s inauguration day). There’s a mix of laughter and somberness, but overall it’s about self-care and learning how something as simple as looking at memes on the internet is self-care. There’s a lot of guests in this podcast, so it feels like you’re in a room full of people. 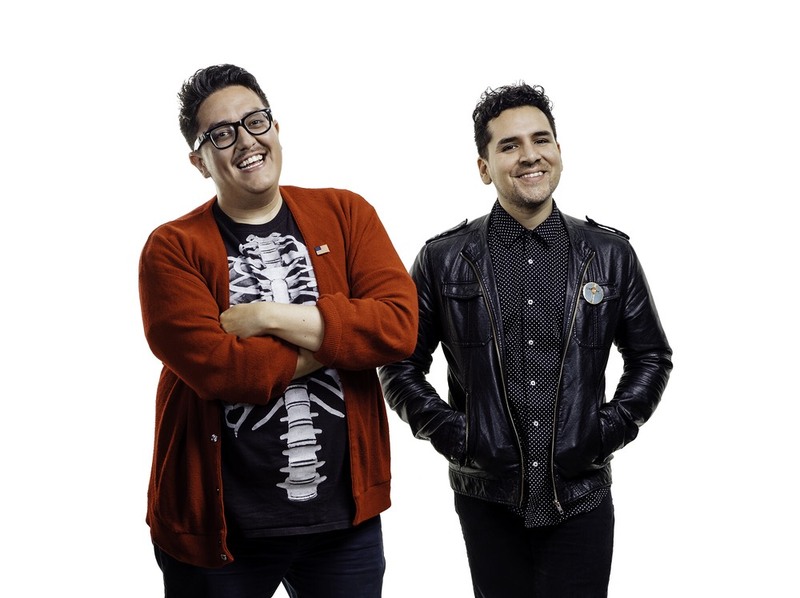 FavyFav and Babelito are Latinos Who Lunch. The two have such an amazing rapport, sometimes it feels like you are just listening to a conversation between friends instead of a podcast. Even though the episode is more about guilty pleasures, it still covers the topic of just enjoying things and being unapologetic about it. Sometimes enjoying something is self-care. 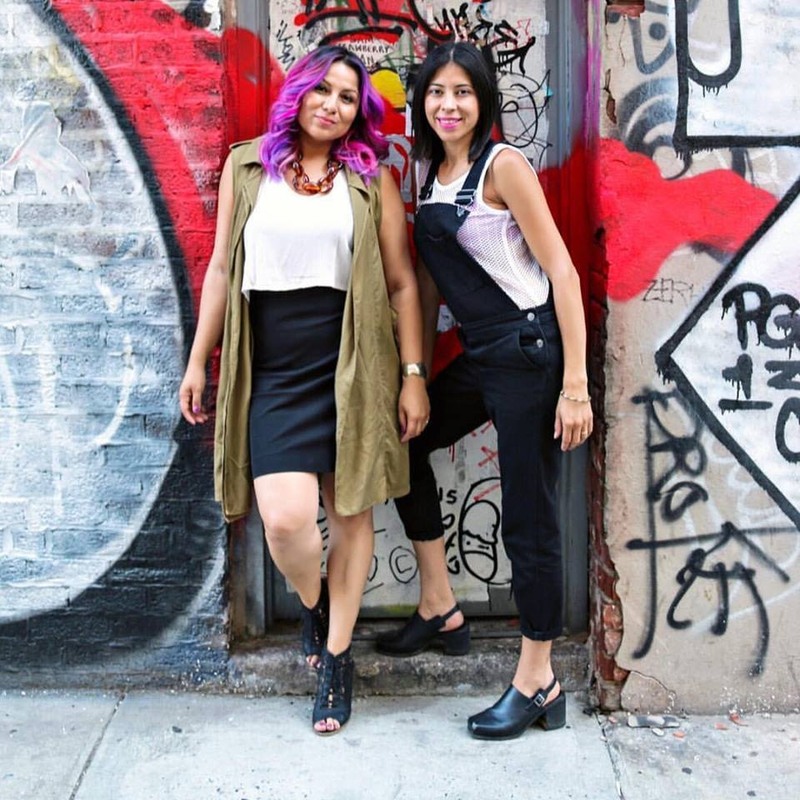 Cindy Rodriguez and Nathalie Farfan are two lifelong friends who are also both brujas. In this episode of Morado Lens, they talk about how self-care and self-love are interpreted in the Latinx community. 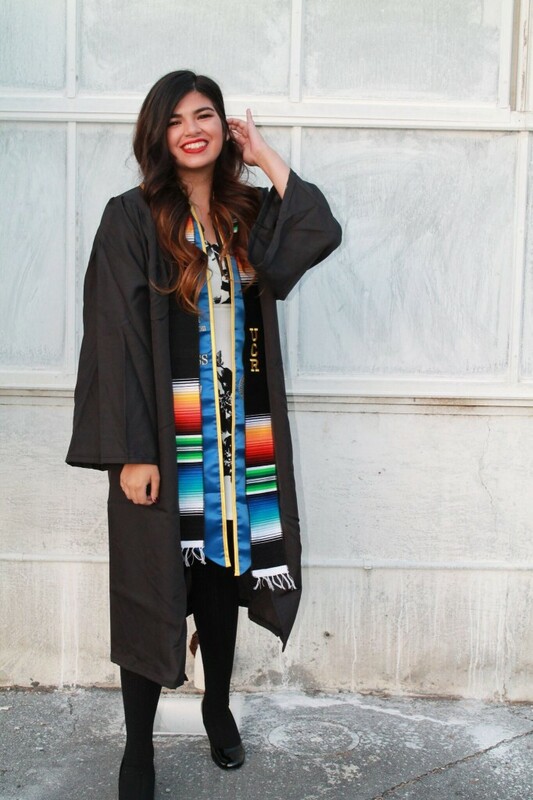 It’s fascinating to see how culture and mental health interact, especially when it comes to women of color.